Extracorporeal shock wave therapy (ESWT), originally introduced in medicine as urological lithotripsy, in the 1980s, has expanded its scope of application into the field of musculoskeletal medicine, mainly for the treatment of tendon and bone pathologies, not as a destructive force to disintegrate calcific deposits, but conversely to induce tissue-specific beneficial effects and regeneration. ESWT is considered where tendinopathies prove refractory to conventional management, where high risks of surgical complications are present, or where surgery failed. Combined with therapeutical exercises, it offers a revolutionary clinical treatment option for unresponsive tendinopathies. When applied by an experienced and trained operator, ESWT offers a strategic, efficacious, safe, noninvasive therapeutic intervention that is easily complied with and tolerated by patients. 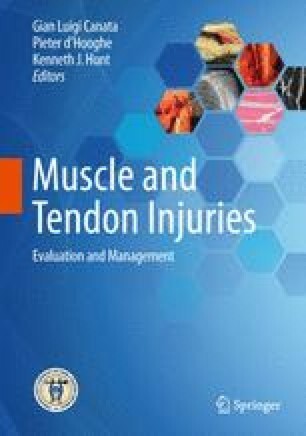 ESWT could revolutionize the nature and standard of tendinopathy management, elevating it from being palliative toward a more curative approach.